Why Choose Vision Pro To Be Your Partner ? 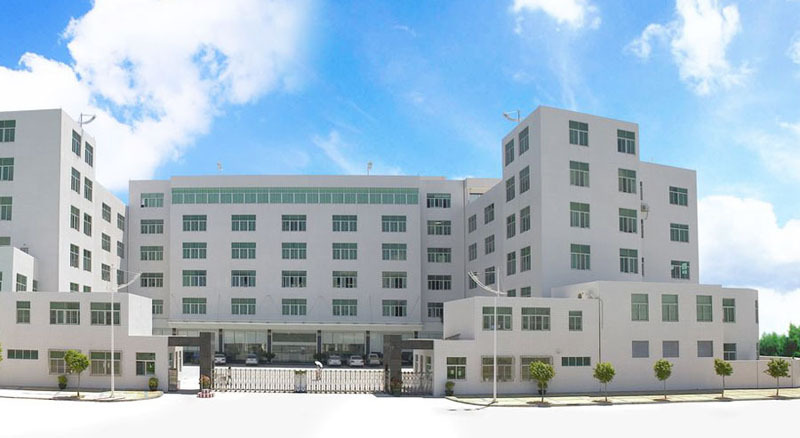 ShenzhenVision Pro Electronic Co.,ltd is the leading LED display manufacturer fromCHINA, and specialized in the development, production and marketing of theworld’s finest LED displays. Built in 2010 with registered 10 million RMB, Ourmain product include: rental led display, indoor and outdoor advertising leddisplay, small pixel pitch led display, sports led display, etc. surely wesupport customized led display. Over 7 years development, Vision Pro grow up tobe a professional LED display solution provider who make the product to applyextensively in event, concert, advertising media, meeting hall, stage,stadium ,and other relevant fields. VisionPro strives to provide world-class expertise, top-notch service, and an endproduct that doesn't merely meet our client’s expectations but exceeds them.Whatever display you envision, and wherever in the world you would like it tobe, we are uniquely capable of turning your vision into reality. 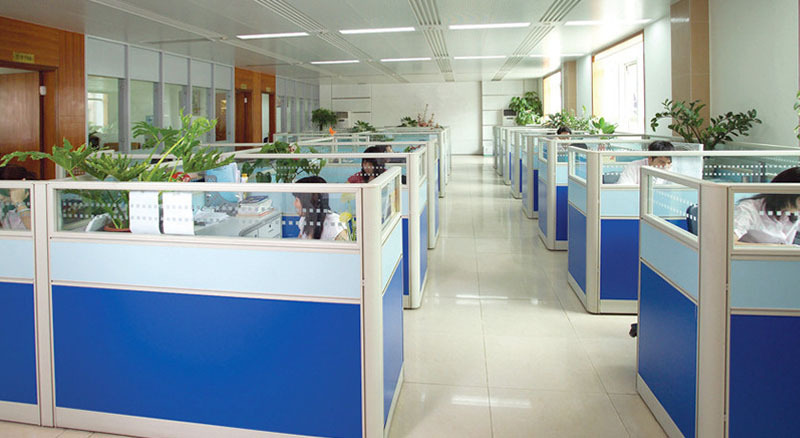 Allour products have passed CE,FCC and Rohs certificates, Not only good qualityand competitive price,you can also expect excellent pre-sale,selling andafter-sale services here, which contains professional consultation,freetraining, free drawings, installation and 2 years warranty. VisionPro equipped with advanced machines such as High Speed SMT, Wave Peak Solderingmachine, Reflow Soldering Machine, High & low Temperature Aging room,Vibration tester, Waterproof tester, Anti-static & dust-free workshop etc.Modern automatic equipment together with our innovative engineers, dedicatedworkers and experienced sales and services team,we're the right supplier youcan trust for good solutions for all your LED display projects. 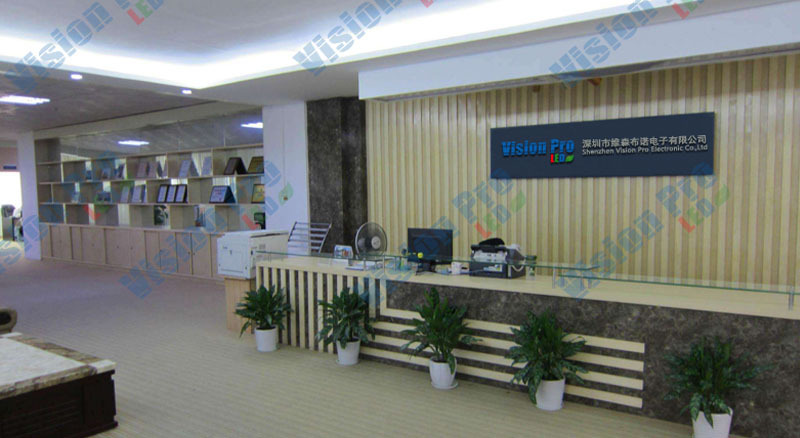 VisionPro open to any kind of cooperation, including OEM/ODM production.